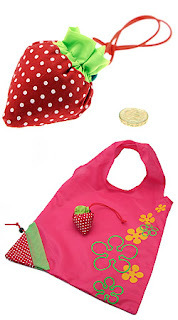 Amazon has an amazing deal on a Reusable Strawberry Shopping Bag for $.99 shipped! I don't know about you but I always forget to bring a reusable bag with me when I go shopping. 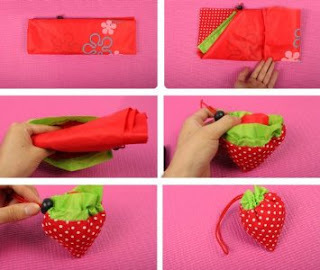 However, his bag is compact enough to be placed in your purse so you will never forget again! 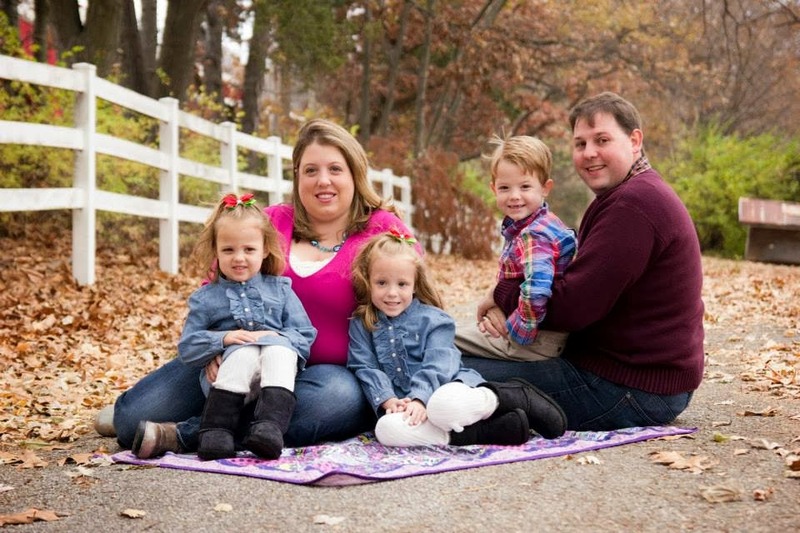 Below is a picture of how easily it can be stored.